Animals bring joy and laughter to households all over the world. They brighten up any occasion and have a reputation of lifting your spirits when you’re down and out. People idolize them as national icons, family members and in some cases spiritual entities. Animals have been seen in feature length films, television shows, commercials and other forms of entertainment. It’s amazing the things animals can do and here are few facts about animals that are sure to put a smile on your face. 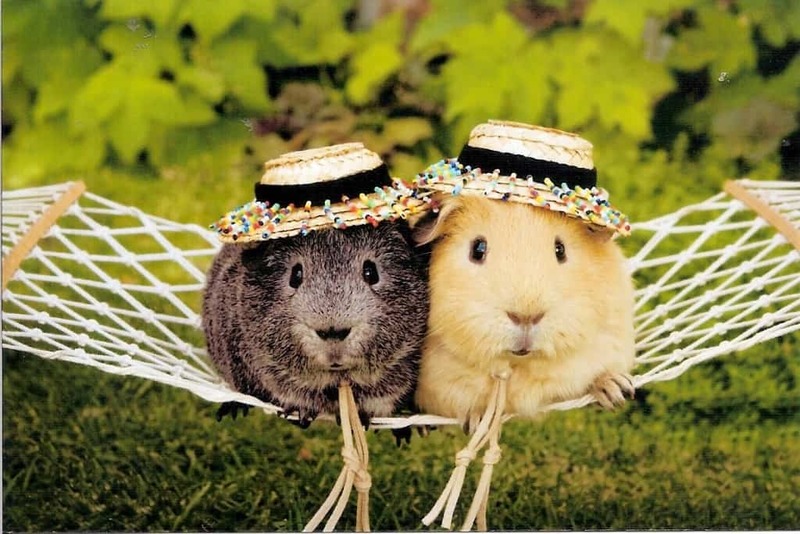 Guinea Pigs are sociable creatures. They need companionship to live a full and healthy life. As a result, Switzerland law prohibits owners from keeping these furry creatures on their own. 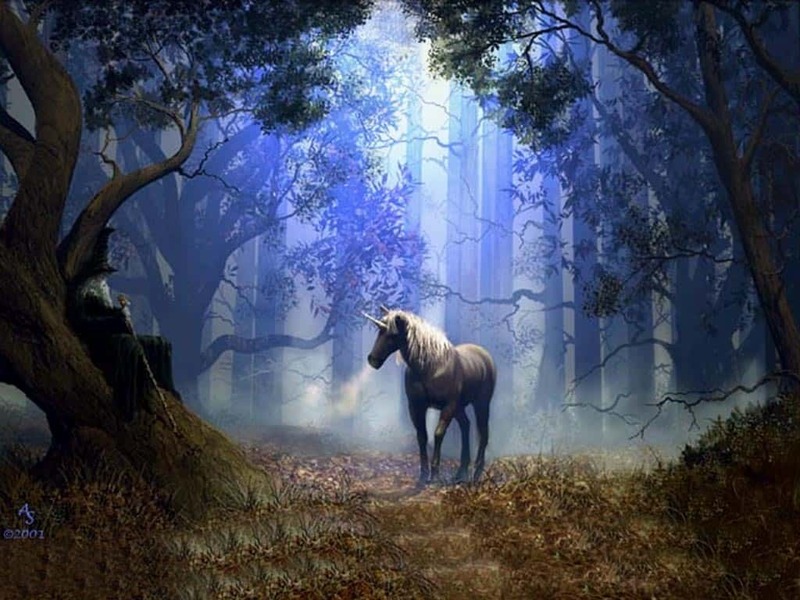 Though this animal is fictional and only exists in fantasy stories, it’s still idolized in many different ways. For a country loved for it’s myths and legends, it’s only fitting that Scotland would use the Unicorn as it’s heraldic national symbol. There are many sanctuaries for animals of all sorts all over the globe. 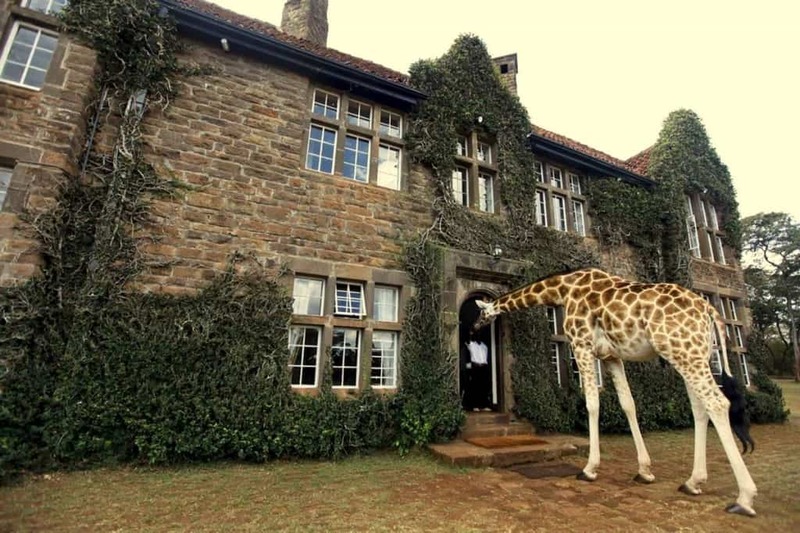 But in Kenya, lies arguably the most unique sanctuary/hotel where the guests can spend time with an endangered subspecies of Giraffes. The animals are allowed to stick their heads in the windows of the hotels to greet the guests. 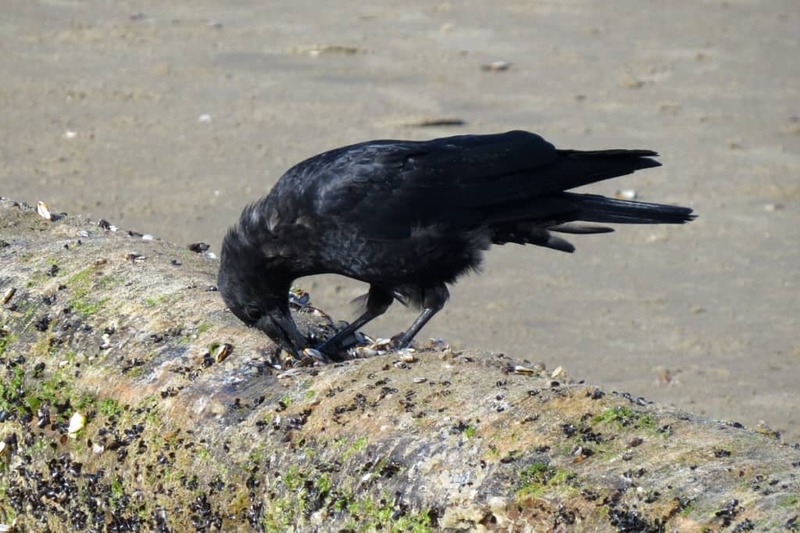 Crows are amazingly intelligent birds. Not only do they use sticks as tools when building their nests but they also have a few pretty neat other tricks under their wings as well. They have been known to place nuts on streets for cars to run them over and break them open for the Crows. The birds wait for the traffic light to change before they return to the street and eat the nuts. 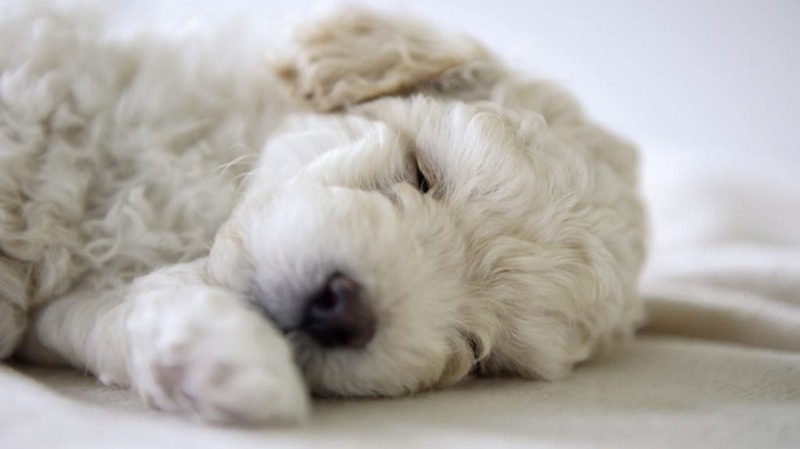 The Bichon Frises is a very personable and lively dog breed. Anyone who owns one will tell you just how energetic and fun these dogs are. in the 14th century, sailors were known to bring this dog breed with them while they traveled between continents. The dog helped the sailors integrate into foreign countries and were even used to barter. Scientists have had issues getting proper results while studying Penguins. When humans are around the animals tend to act out of their usual behavior and tendencies, giving poor research results. 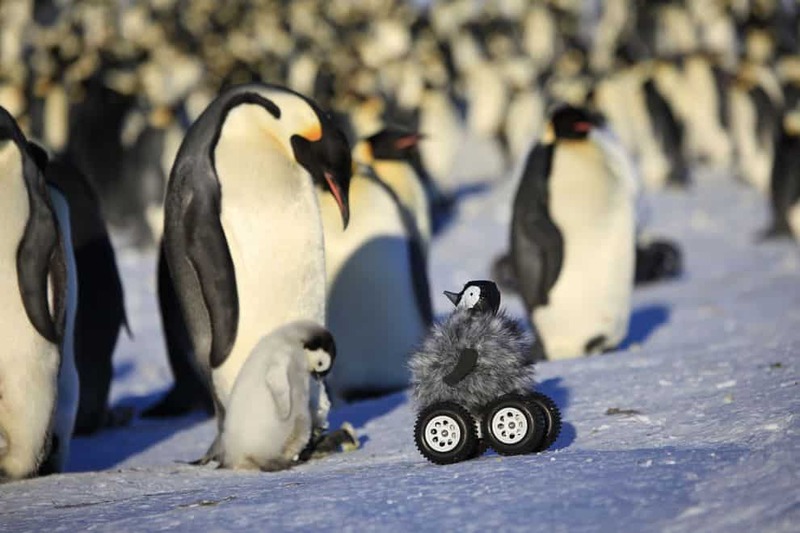 to get the results they need, scientists guised remote controlled rovers as baby penguins to infiltrate the penguins colony and get the proper reliable results they need. Many areas in the world have Animal Shelters to help stray animals survive the harsh weather and situations life can bring to them. 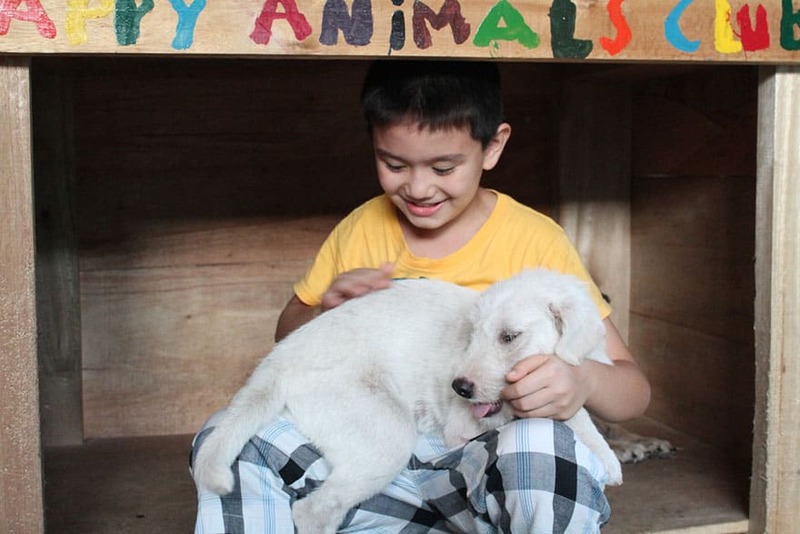 In the Philippines, a 9 year old boy started up his very own non profit animal shelter with the help of international donors. 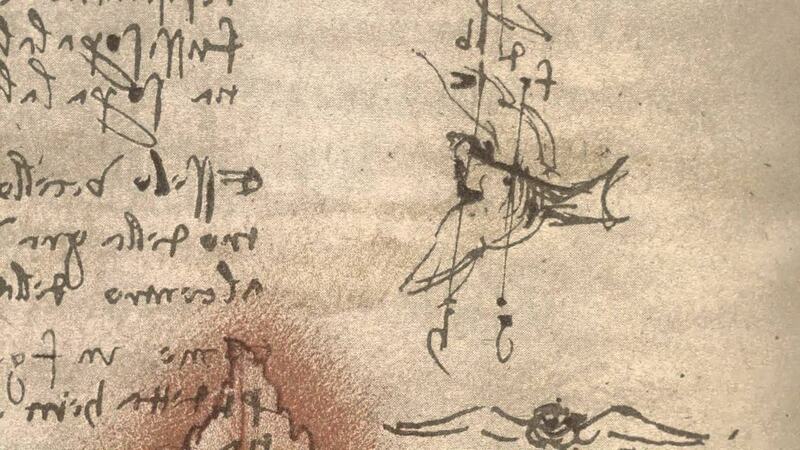 Leonardo Da Vinci is one of the most famous and influential people in history. most people don’t know that he loved animals with a passion. So much that he would purchase caged birds, just to set them free. Most animals are very competitive and survival based creatures. They will fight to the death with other animals just to eat and survive. 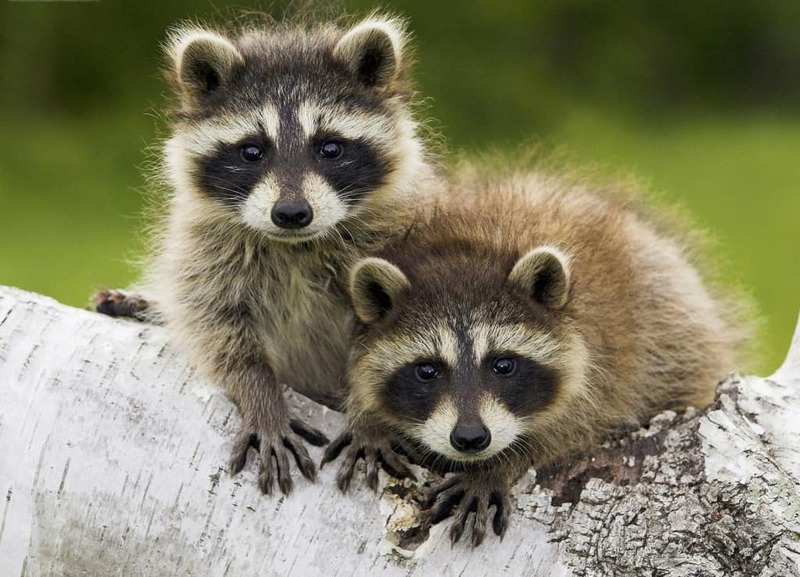 However, Raccoons are a different lot entirely. other Racoons will back down from feeding to allow a mother and her babies feed first and foremost before any others. Elephants have amazing memories, this a commonly known fact about the large amazing animals. 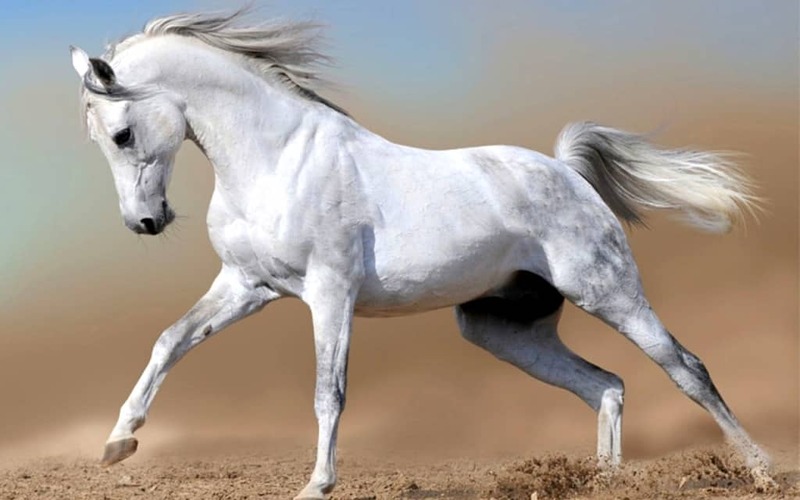 What most people don’t know is that Horses also have a good memory just as good as an Elephant. They can remember their experiences with a human, and they will never forget how that person treated them and made them feel.